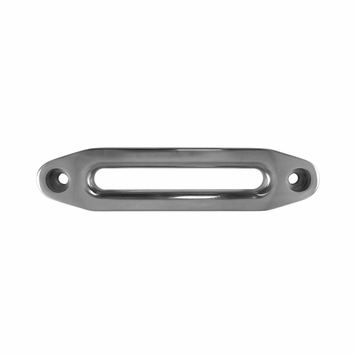 The Hawse Fairlead is designed specifically for our Synthetic Winch Rope. Both these items work together to provide a safer, more streamline towing/pulling experience. No thick cables to worry about breaking just a simple yet strong rope that is gently moved through the Hawse Fairlead preventing anything from catching on itself.